Wayne Rooney held showdown talks about his future with new Manchester United boss David Moyes on Wednesday morning. Rooney arrived at Manchester United’s Carrington Training Ground shortly after 9.30am for the first day of pre-season training. 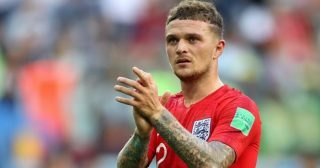 The 27 year-old met to discuss his future with Moyes, after making it clear to departing manager Alex Ferguson that he was unhappy with his role within the team last season. 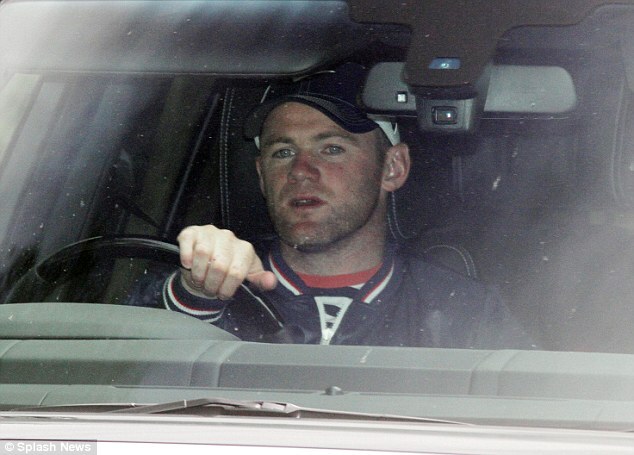 Rooney eventually left Carrington at around 12.45pm. The Manchester United squad are to have a fitness assessment today before they fly out for their pre-season tour of Asia & Australia later this week. 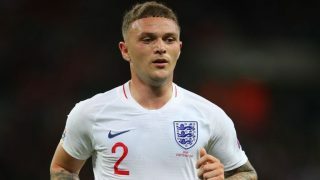 Moyes will keep a particular eye on Rooney – after the England International reportedly returned to pre-season training last year around half a stone overweight. This was not a once-off situation for Rooney though, with staff raising questions about the forward’s lack of fitness on numerous occasions last season. 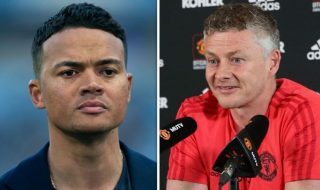 After being benched for the crucial Champions League tie against Real Madrid; and being substituted early in big games, it seemed as though the relationship between player and manager had strained. After the final home game of the season against Swansea, Ferguson revealed that Rooney asked the manager not to play him. He subsequently revealed that Rooney had asked for a transfer away from the club and again, he criticised Rooney’s lack of form & match fitness. ‘He wasn’t happy about being brought off in games this season,’ Ferguson said. ‘Wayne Rooney in top form wouldn’t be taken off’. It is quite clear that Ferguson felt as though Wayne Rooney was not producing the scintillating performances that we have previously seen, that would have seen the England International mentioned in the same breath as Cristiano Ronaldo & Lionel Messi. Not only this, former Manchester United fitness coach Mick Clegg has criticised Rooney’s performance and attitude during his time at Old Trafford. Clegg told The Sun: ‘Wayne didn’t see the importance of the gym really. He’d say, “I’m here to play football”. I always wish I could have pushed Wayne that bit further’. ‘Wayne was always a big lad and was afraid of bulking up if he spent too much time in the gym’. Clegg compared Rooney’s attitude to that of Cristiano Ronaldo by saying; ‘That’s what set Ronaldo apart. He would do whatever training I prescribed and more’. ‘He lived and breathed football 24/7 and his dedication was phenomenal’. ‘Wayne could still be as good as Cristiano if he emulated his attitude to the gym — he is an amazing athlete when he puts his mind to it’. However; for a player who earns a reported £250,000 a week, is this attitude really acceptable? Too often hit-and-miss last season; too often his motivation and attitude was questioned. For a player of his undoubted ability and quality, Wayne Rooney seems to have lost his fuel and passion to play for Manchester United. After a reported *second* transfer request, concerns about his fitness & attitude, does this spell the end for Wayne? Follow Mairead McMahon on Twitter.